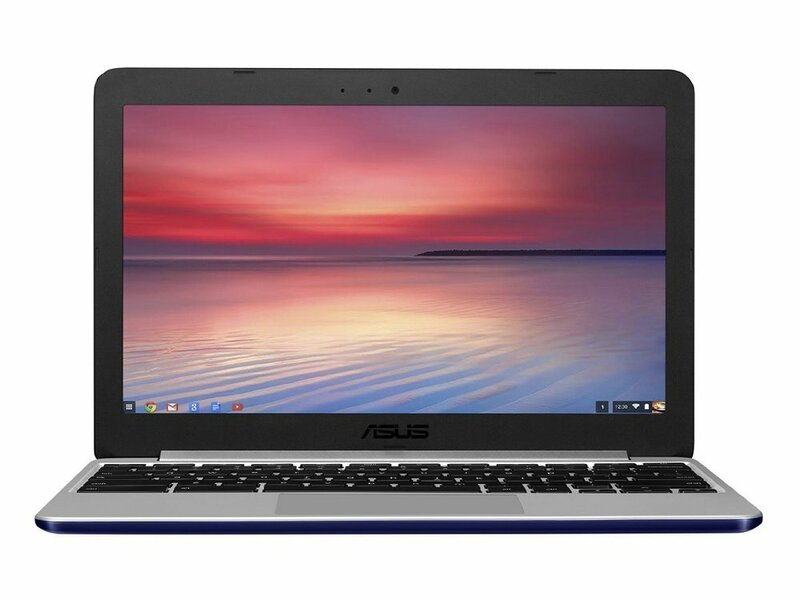 5 reasons Why you must buy a Chromebook! From 2002 until July 2013 I used to spend thousands of pounds on Apple computers (iMac G4, iMac G5, iMac Intel, MacBook Pro, Mac Mini, iPad 2, iPad 3, iPad 4, iPad Mini, iPad Mini with Retina Display and iPods are some of the devices I have owned in the past). At the same time, Mac OSX became less and less user friendly and slightly annoying in my opinion. Then last year I decided to purchase my first Chromebook: the Samsung ARM. As soon as I started using the Samsung Chromebook and Chrome OS, I realised that things will never be the same again! The Chrome OS was very refreshing. I admit it, I fell in love with the Google Cloud OS and the Chromebook. The only problem was that the Samsung ARM was not powerful enough, then came the new HP 14 with a new Intel Haswell processor, and that was like being in another league. The HP 14 is extremely fast and is a joy to use, so I decided to sell my Mac Mini and to use only and exclusively a Chromebook for my job, and for my personal use. That was the best decision of my life. As it worked for me, I am certain it will work for you. I am going to give you 5 answers to the following question: WHY MUST YOU BUY A CHROMEBOOK? REASON 1: they are extremely affordable. You can get a powerful Chromebook (like the Acer C720 or Asus C201 ) for less than £200. For the price of a MacBook Pro you can get 5 Chromebooks! Each Google laptop comes fully packed with a fast processor, HDMI, SD Card Reader, USB2 or USB3. They also have a good screen resolution, the same that can be found on much more expensive laptops. REASON 2: they have an amazing battery life. The new generation of Chromebooks work with the Intel Haswell processor which means they are fast and extremely battery friendly! You can enjoy between 8 and 9.5 hours of battery life, and believe me that’s amazing for the price you pay. REASON 3: Chrome OS is the most user friendly Operating System. Forget Apple or Windows, Chrome OS is the right deal, and they are changing the way we use computers. They have a fast booting (less than 10 secs), don’t get viruses, they auto update and you will never lose your contents because everything is automatically stored in the cloud. 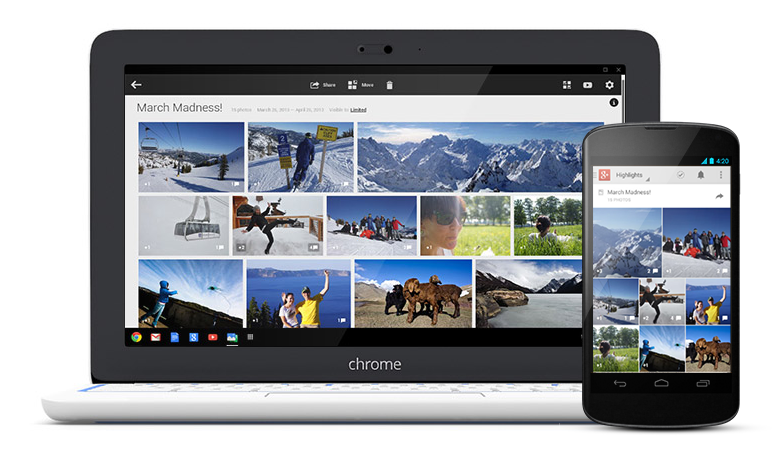 Chrome OS is very easy to use, and you only need a Google account. If you decide to buy another Chromebook, all your contents and apps will magically appear as soon as you log in. That’s really simple and it is a very refreshing way to use a computer. REASON 4: You can do everything with a Chromebook. 90% of people use a laptop for web browsing, email, social media, Word and Excel, some light picture editing, listening to music, watching Youtube, watching Netflix, Blogging, updating websites, selling on Ebay, Amazon etc….., you can do all of this with your Chromebook and most of the time you can do this faster on a Chromebook than on a traditional PC/Mac laptop. You cannot install Microsoft Office on a Chromebook, but more and more people are using the excellent docs Google suite (compatible with Words, Excel). And if you are a One Drive user (Microsoft Cloud solution) you can use their online office suite (it has limited functions but works perfectly fine). As I said at the beginning of this post, I have sold my Mac Mini and I am exclusively using a Chromebook, and I've never felt I was stuck with something I couldn't do. In fact, I think I am more productive because each operation is faster than on Mac OSX or Windows 8. REASON 5: The perfect companion to your Android Smartphone. The majority of Smartphone users own an Android device, and Android is Google...as the Chromebook. So in my opinion both devices are made for each other. They work well together and you can easily access the contents of your Chromebook on your Android device. That’s the perfect synergy and Google is doing something really great here. I think the future is really exciting for the Chrome OS platform with Android. I was about to write another great reason, but I decided not to, because not everybody is living near a “Google corner” in the UK (PC World/Currys). If you have the chance to have a “Google corner” close to you my advice is go and visit it. The Google team is just awesome and they are extremely friendly and always ready to help you. My local “Google Shop” in Bristol is at the PC World in Cribbs Causeway, and they are just fantastic. My kids always say "Let’s go see Google man! "(his name is David). Actually, when they ask "OK Google" on their tablet, they think they are talking to the GOOGLE Man at PC World Cribs Causeway! They even think he lives at the place! Believe me, this is quite an achievement and for me it really shows that being part of the Google World (with a Chromebook) is just amazing. Well I hope I've convinced you and that you are ready to move on and spend (a little bit) on a new Chromebook. You won’t be disappointed....and after a while you will recommend it to all your friends. You can trust me, I spent a fortune on what was considered by some (including me) the best computers in the world (Apple), and now I am 10000000% converted to Chromebook! As always, feel free to leave your comments as I love to read from you.